Which of these do you have the most of? Sense of humor, sense of time, sense of adventure, common sense? Jake: Sense of adventure combined with (in spite of my dark side) a sense of humor. 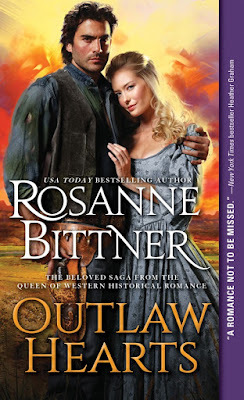 Enter to win 1 of 5 copies of Outlaw Hearts!